I know, I know, the title and lead photo of this article makes it sound like you can 3D print your own bicycle — frame, chains, wheels, tires and all. Sorry, you can’t even 3D print just frame. Well, people have, but not in a practical manner. 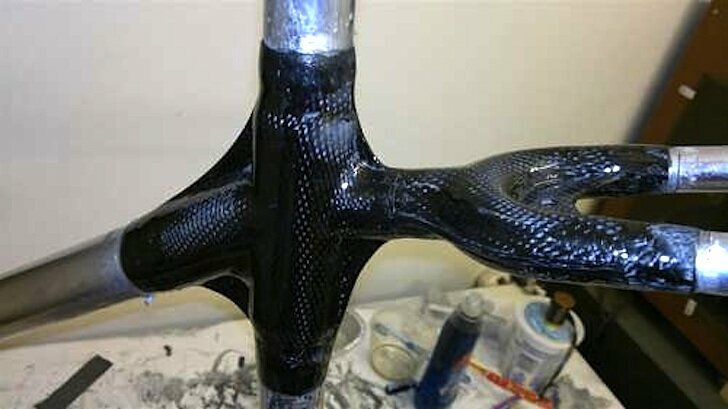 What we have here is someone using 3D printing to create just the crucial parts of his bike frame, enough to be able to customize its size and shape, and then piecing it all together with some traditional methodology. It’s a small step, but that’s how all new technologies begin. 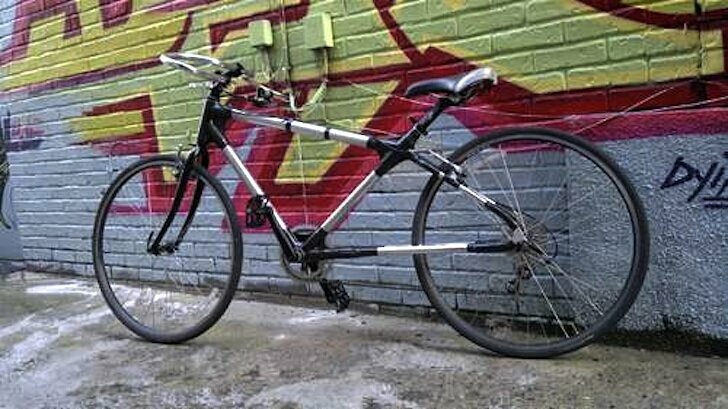 I wanted to design a process for building bicycles that allowed an enthusiast to spend less overhead, less time on finicky details, and put the emphasis on actually designing and making a bike that you want to ride…The process that I came up with takes advantage of the growing availability and affordability of CAD and 3D printing to allow people to build themselves a unique custom bicycle with unparalleled design flexibility. Once the tubing is cut to the proper lengths, all the pieces are snapped together. Yup, it’s that easy. Easy? Yeah, right. I’m kidding. You need to go to the Instructables page where he documented all the steps. It’s insanely cool. There are dozens and dozens of photos and very detailed instructions. Even if you are not going to be making a bike yourself, it’s worth the time just scrolling down his page to get a quick idea of what he’s accomplished.